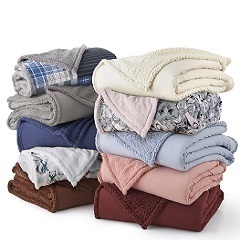 No matter what your preference or weather, we've got a great blanket for you. 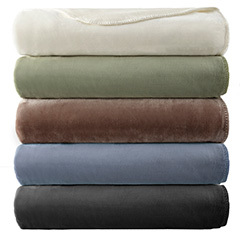 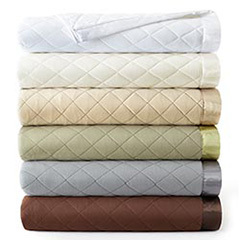 Choose from lightweight blankets, ultra velvet blankets, quilted blankets and sherpa blankets that come in a variety of textures and colors. 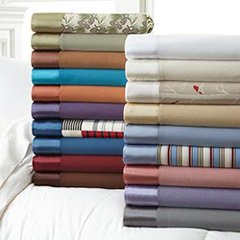 You'll be able to find a blanket that you really love in a design that works with your home by shopping with us.